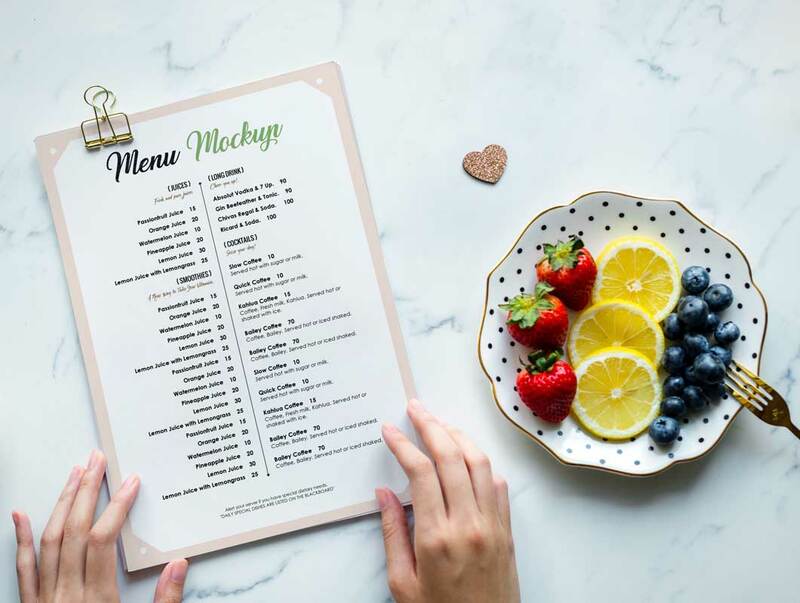 Here is a free restaurant pub menu design. 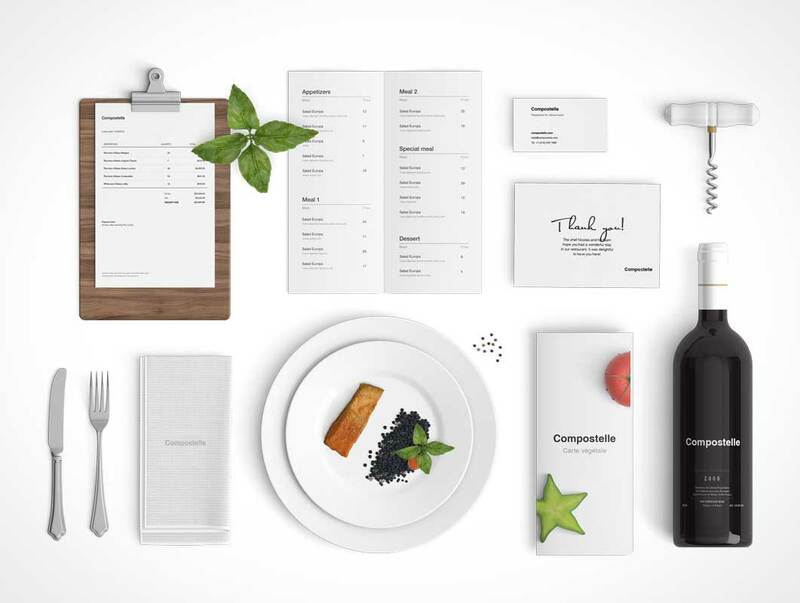 This PSD mockup renders the cover of your restaurant menu onto a printed and folded menu made of recycled materials. 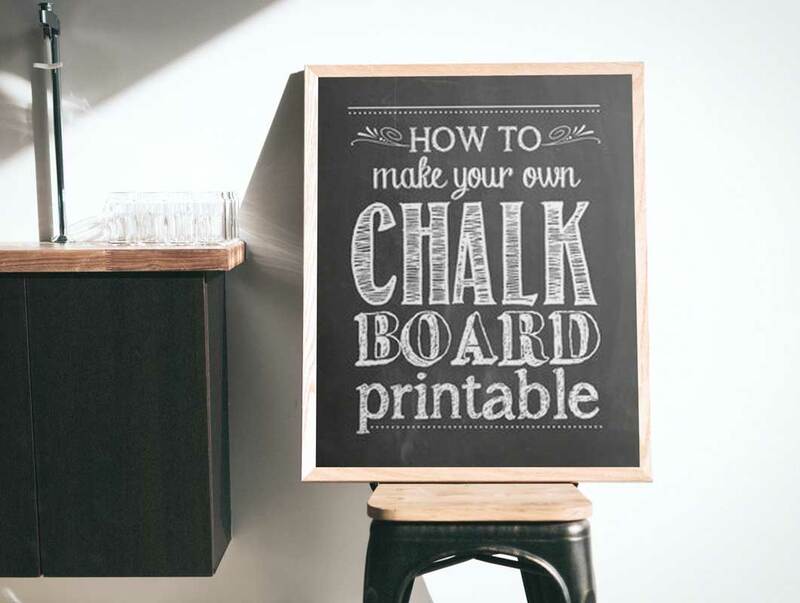 This scene includes glasses, utensils and a wooden table on which the pub menu is laying flat. 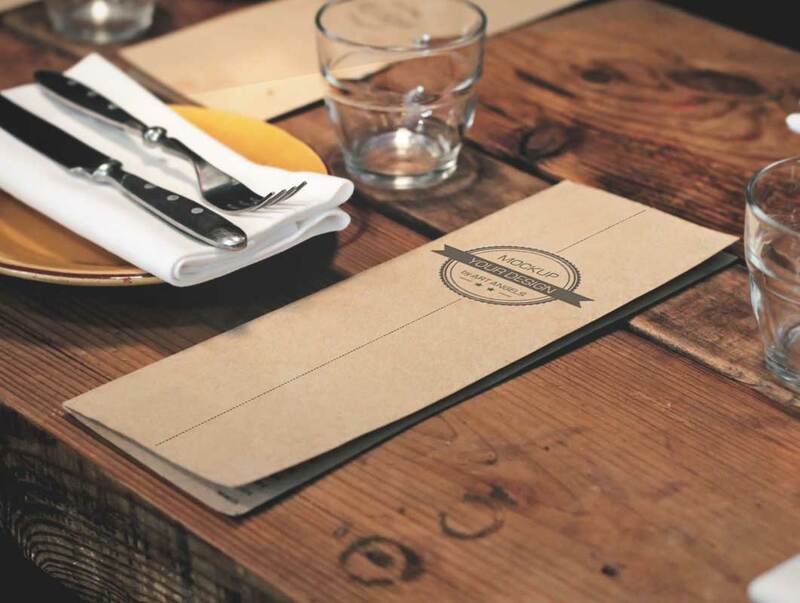 The menu itself is closed, only the outside cover can be branded with your products. 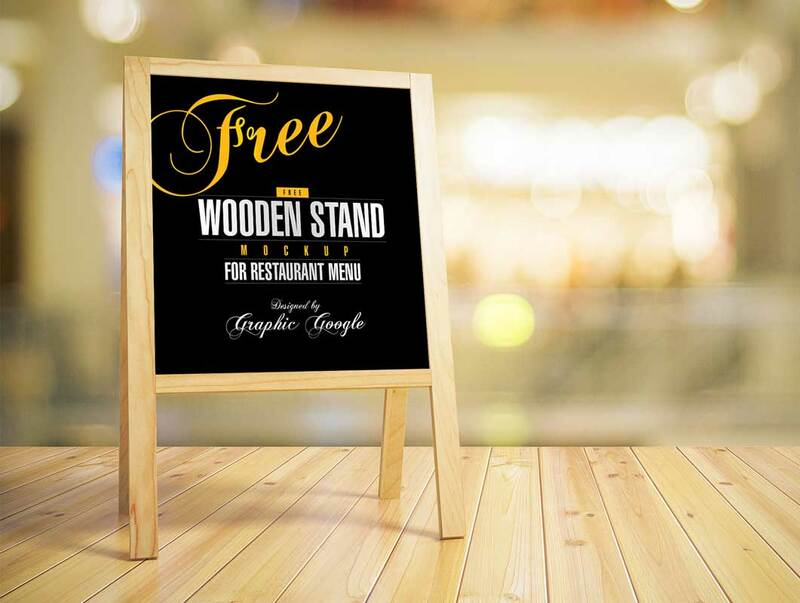 Today i bring for all the designers the most professional and elegant Free Wooden Stand MockUp For Restaurant Menu. 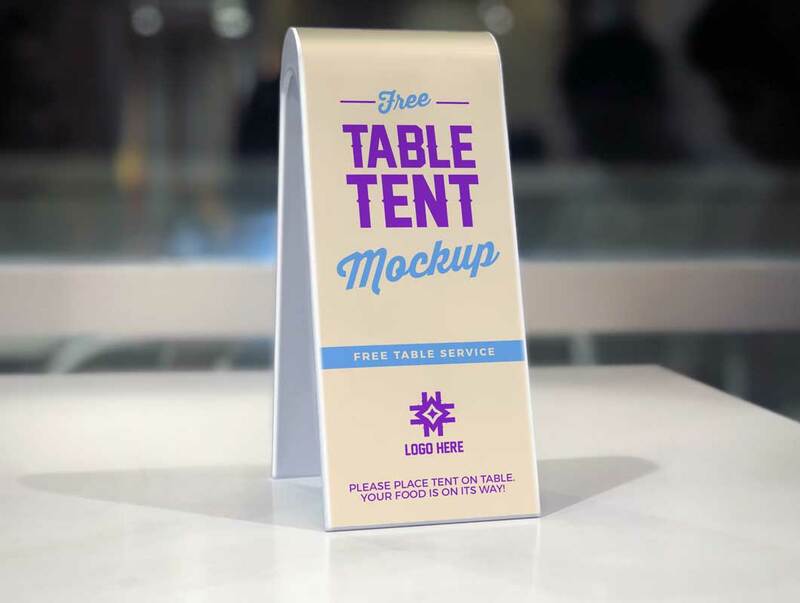 This wooden stand mock-up is perfect for placing the restaurant menu presentation to grab the attention. 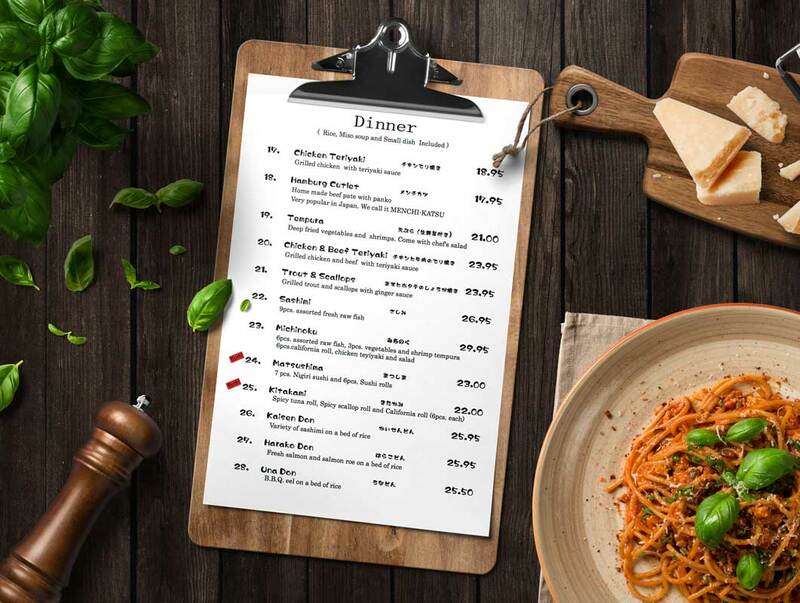 Place your menu design with the help of smart layer, which can be use by double click on it.